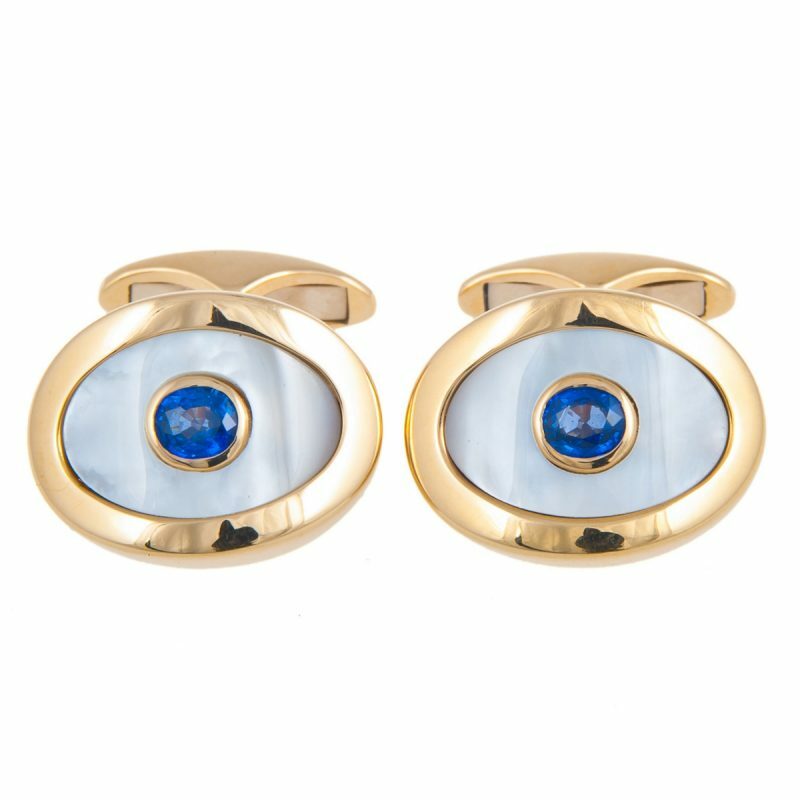 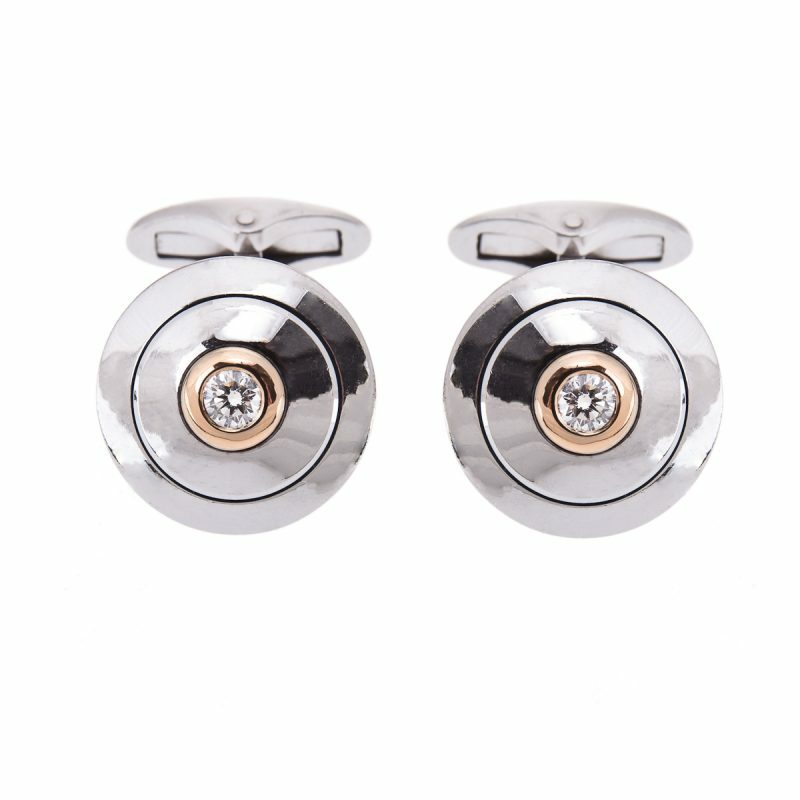 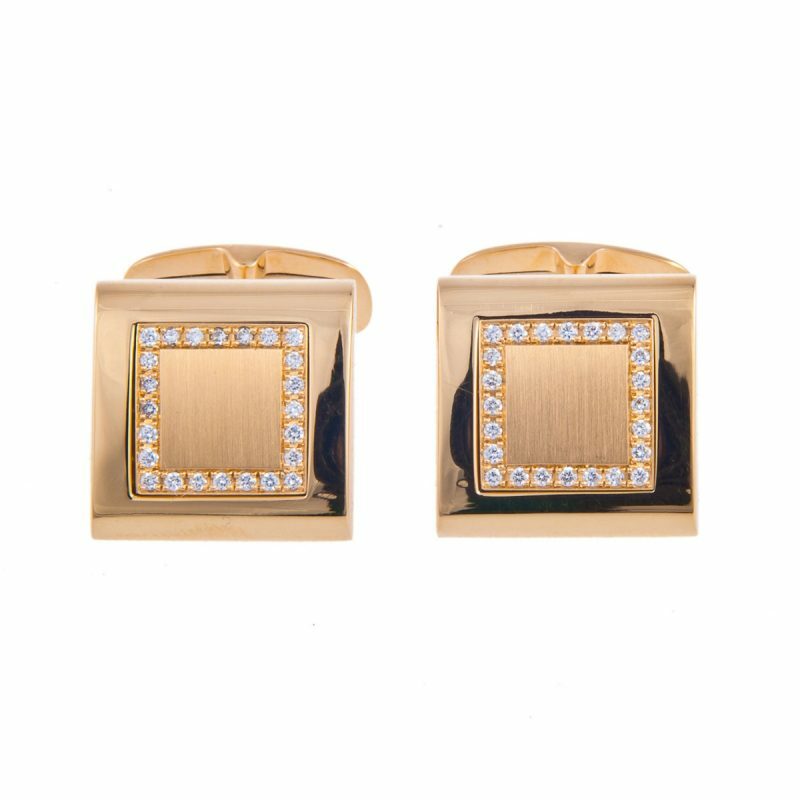 Yellow gold square satin textured cufflinks set with brilliant cut diamonds. 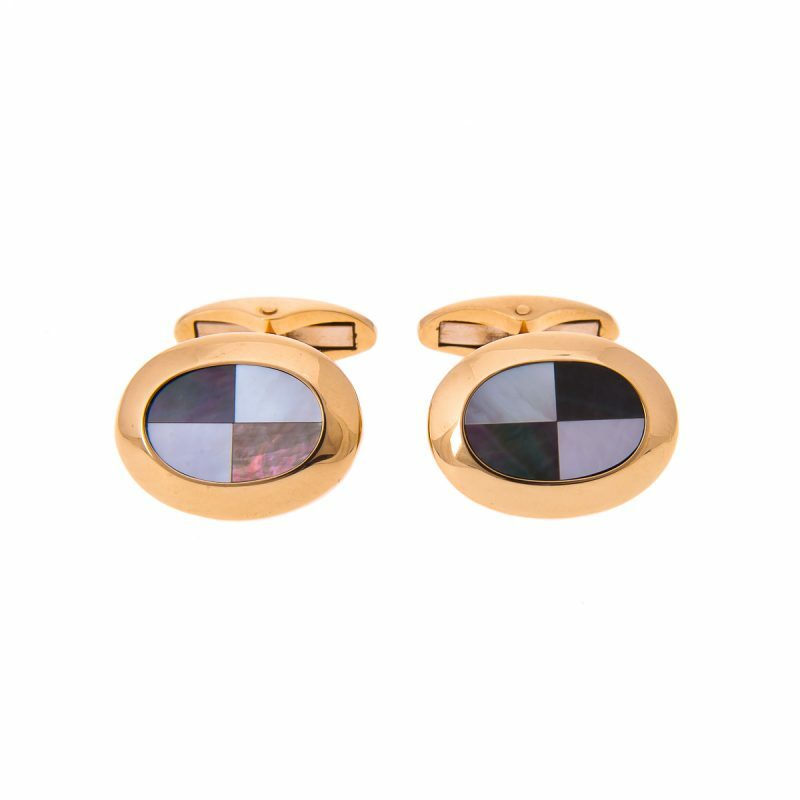 The perfect gift for him, a pair of 18ct yellow gold square cufflinks, a subtle matt centre within a frame of brilliant cut diamonds. 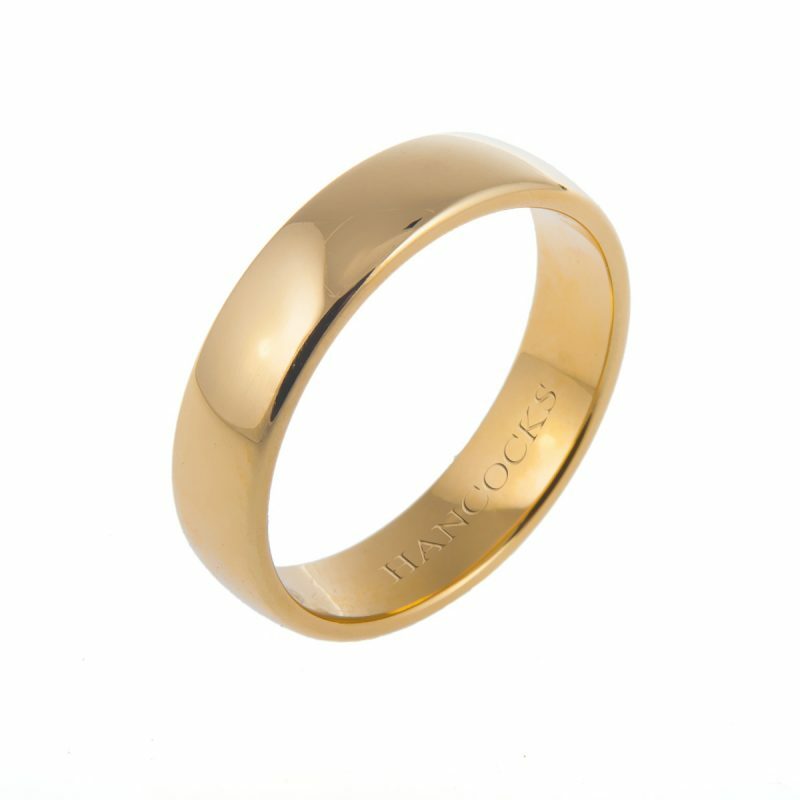 For the lover of effortless style.